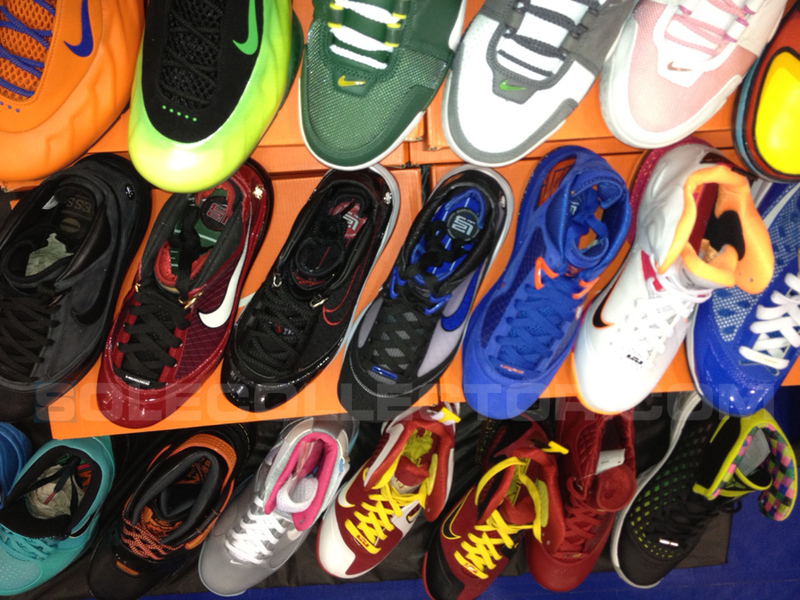 Check out this former Nike Basketball employee's crazy display of rare Kobe and LeBron samples. SneakerCon has enjoyed quite a few stops in New York in recent years, and while most collectors can hold down the event just fine, things are just a little different when a guy displaying his shoes also helped to create some of them. 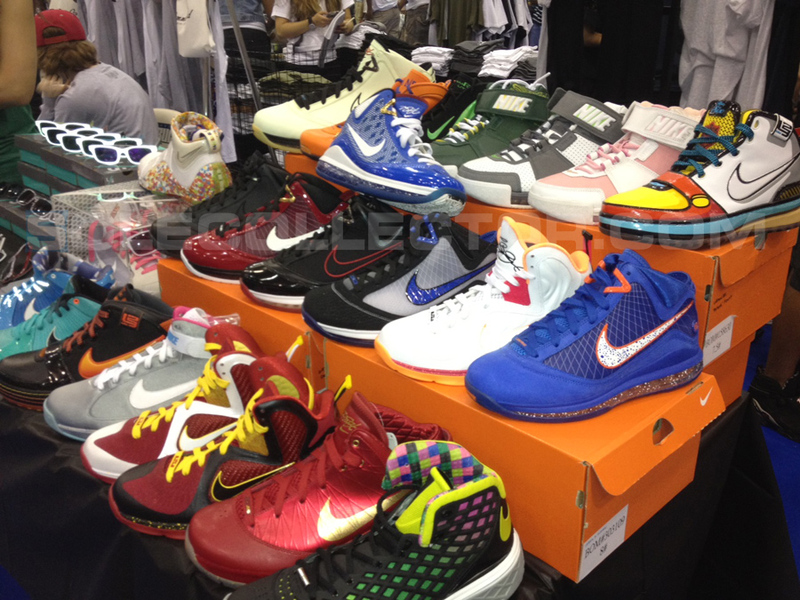 Such was the case on Saturday afternoon with Kyle Yamaguchi's display table, as he jetted from Portland to JFK with a duffle bag full of rare and never-before-seen samples that he accumulated during the five years he worked at Nike. Whether it was both variations of the Foamposite Lite made for Nate Robinson at the 2009 Dunk Contest, several rare LeBron player exclusives or even a custom Kobe IV made just for his own wedding, Yamaguchi made sure to put together quite a table. 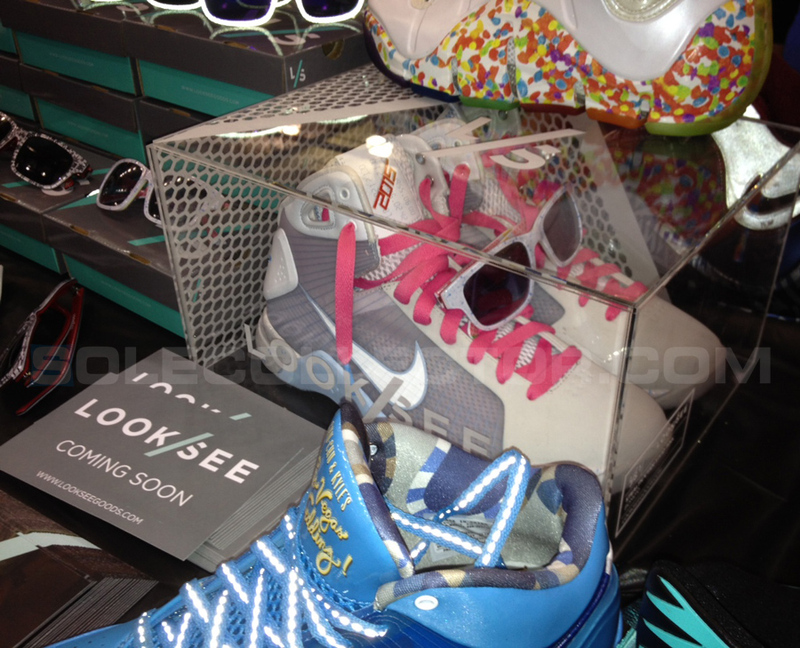 Check out the samples on display below.